I’m so excited. 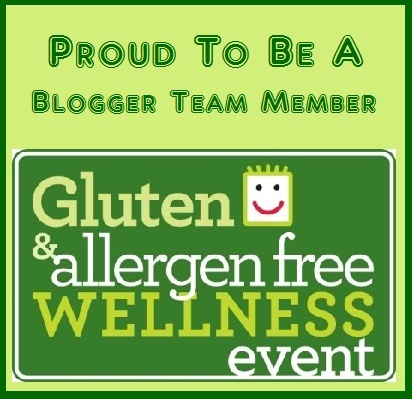 In just a few weeks time, this Allergic Traveler gets to cover the Gluten Free and Allergen Free Wellness Event. It is such a great conference put on by some amazing people with a great purpose. Which is what you ask? Well to begin with it helps to educate people about the products on the market, secondly there are always speakers explaining the medical background to gf and finally it is a great way to meet people like us! 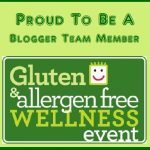 You know those that have dietary restrictions that know what we are going through anddo not stop living just because of some dietary roadblocks. If you have not been, I highly encourage you to go. I was fortunate to be covering the conference in Charlotte and I am thrilled to be covering the one in Raleigh. The tickets are only $10.00 per adult and children 13 and under are free! College students get $3.00 off with a valid college ID. This is a steal! If you would like a chance to win tickets, simply like our post on facebook (hint the one on July 24) or retweet our tweet (hint the one on July 23) with mention of this event. We will select a random winner. Good luck!